Thanks to Jason Beverley for the photos. Ex Logans of Dunloy, very nice too ! If I recall correctly they were new to Logan, Dunloy (NI) - however I'm afraid I don't know their original registrations, if indeed they had NI plates. All logod and liveried up in depot. Can confirm they have fleet nos 320 321. 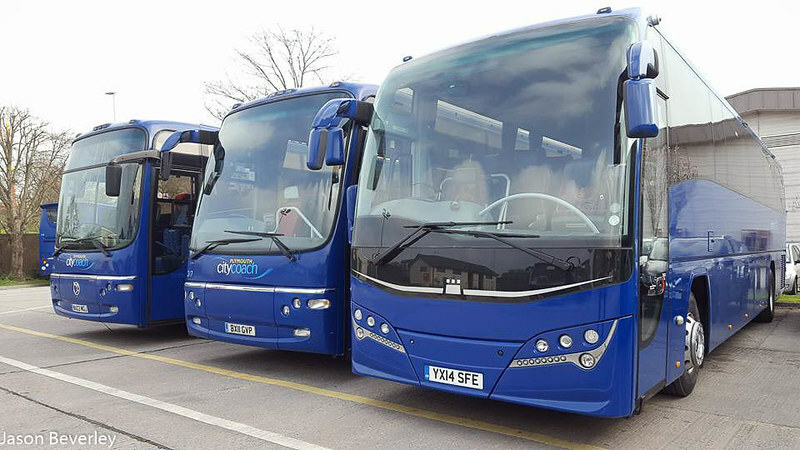 I was reading an article in the trade press recently about Blackpool Transport's fleet renewal programme where they are going to take a number of batches of Enviro 400City deckers over the coming years. In discussing the vehicle the article mentioned other operators who have ordered the model, among the operators listed was Plymouth Citybus. I know they had one earlier in the year on demonstration and it was hinted that an order would follow, but this is the first time I'd seen anything semi official to confirm this. I seem to remember that Go-Ahead needed a bit of persuading to keep their coaching arm when they took over Plymouth Citybus. 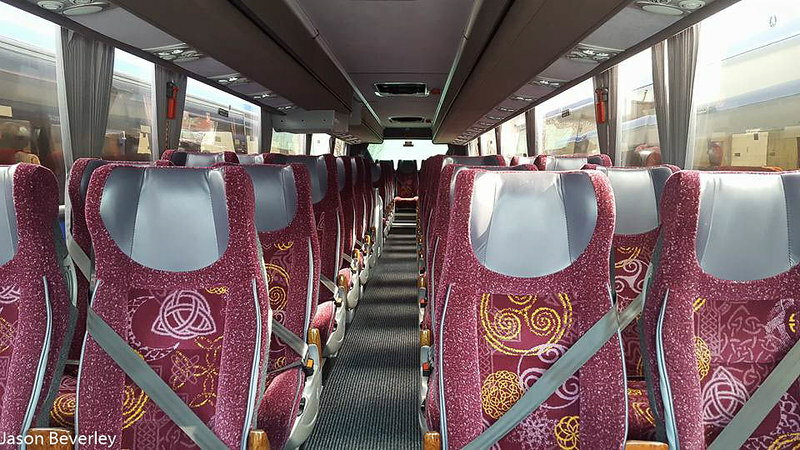 Do many other Go-Ahead companies run coaches (for hire, day trips and holidays)? 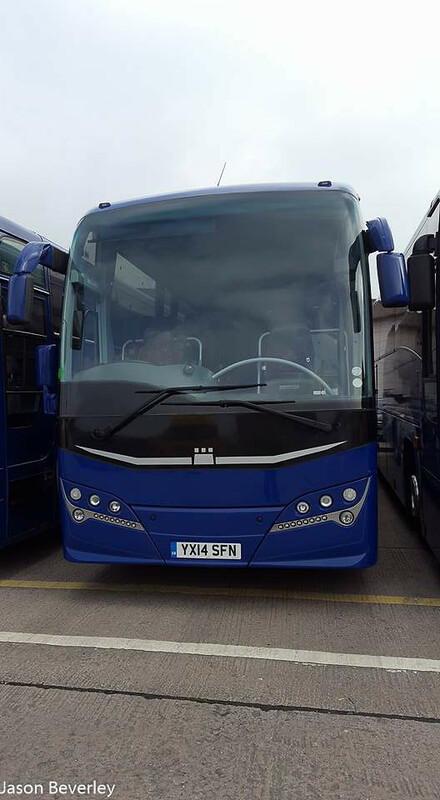 Breaking news from the east Norfolk bus blog is PCB could be getting some scania omnicity from anglianbus.